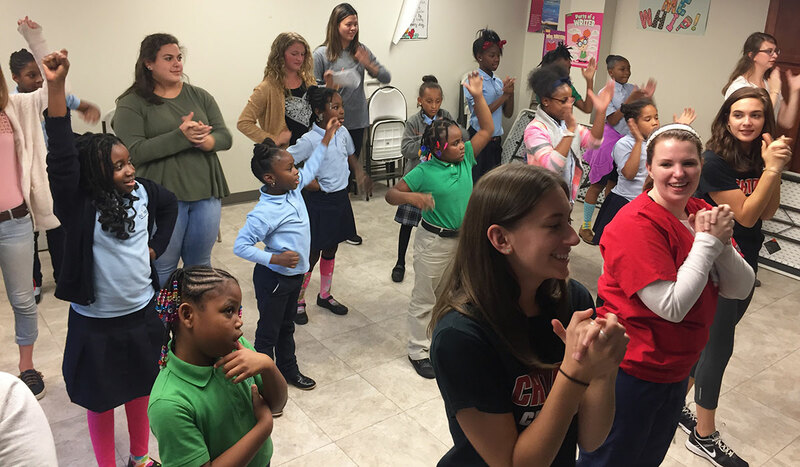 Since becoming a member of the Maryland-DC Campus Compact (MDCCC) in fall 2013, the Office of Campus Ministry has strengthened the University’s commitment to the neighboring northeast D.C. community. That year, Campus Ministry and Beacon House, one of its community partners, learned that there was a dearth of services for young girls. 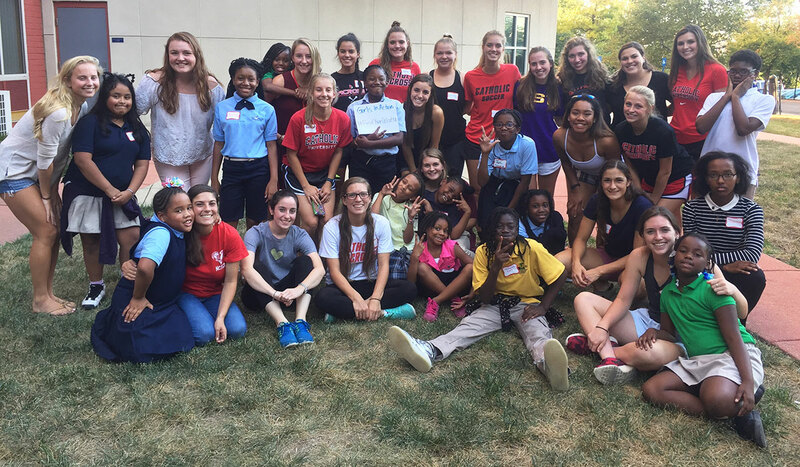 The two organizations collaborated to create Girls in Action, a program that empowers young girls through weekly educational healthy-living workshops led by Catholic University student athletes. 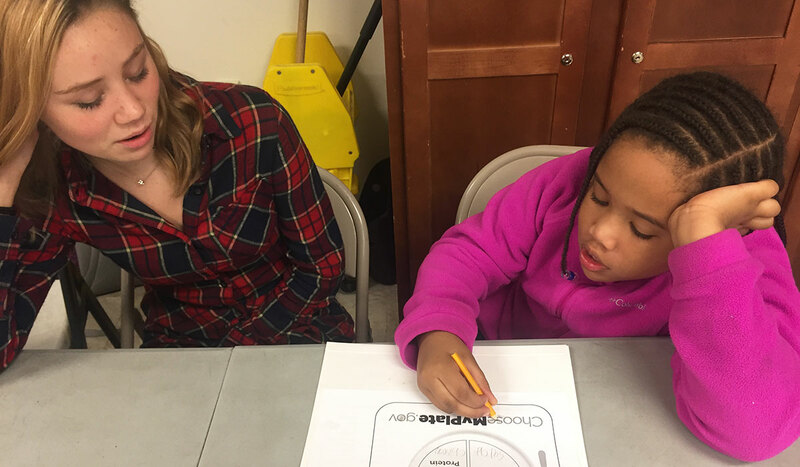 The program serves more than 50 girls ages 7 to 13 in the Edgewood Commons community of northeast D.C.
University departments joined forces in the 2016-2017 academic year to ensure the program was a success. 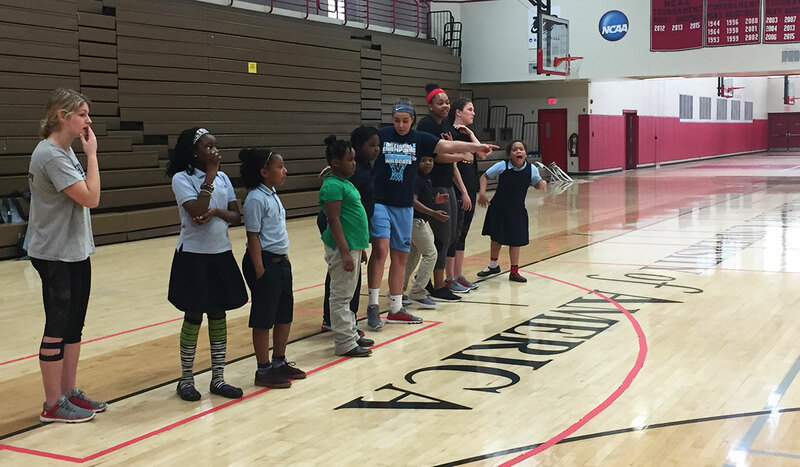 The Eugene I. Kane Fitness Center lent the girls yoga mats when they came to campus for a field trip last November. The Office of Human Resources donated 30 yoga mats, pedometers, and walking logs that were given to the girls in April. "Our relationship with Beacon House is a true University-wide collaboration,” said Emmjolee Mendoza Waters, associate director of Campus Ministry and community service. 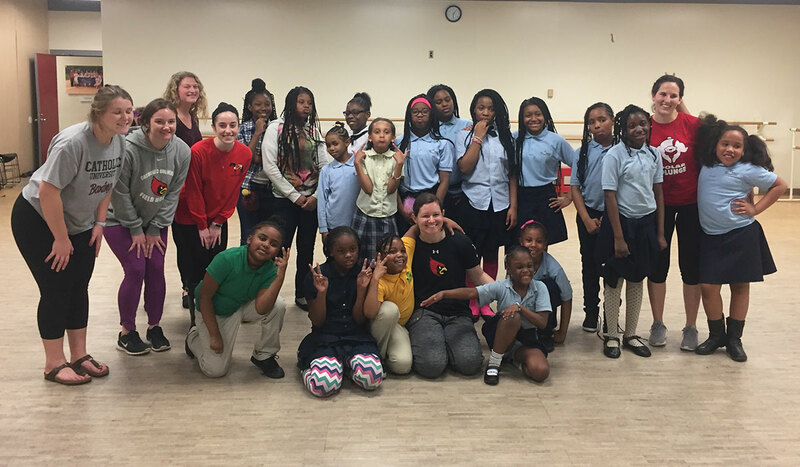 “From working with the Kane Fitness Center to athletics to human resources, we have strengthened our community at Catholic University and also with our community partner, Beacon House, by sharing our different gifts and resources." 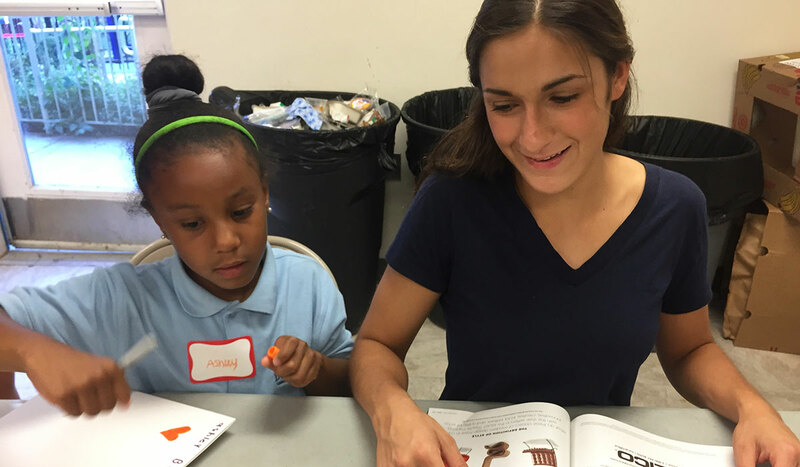 Beacon House is a nonprofit, community-based organization that provides social services to at-risk, low-income children who reside in and around Edgewood Commons. MDCCC is a consortium organization made up of over 30 colleges and universities in the Washington, D.C., area committed to promoting engaged citizenship as an aim of higher education.